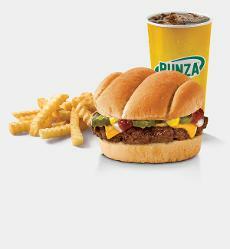 Nutritional information includes Swiss Mushroom Runza® Sandwich, Medium French Fries and a Medium Pepsi. 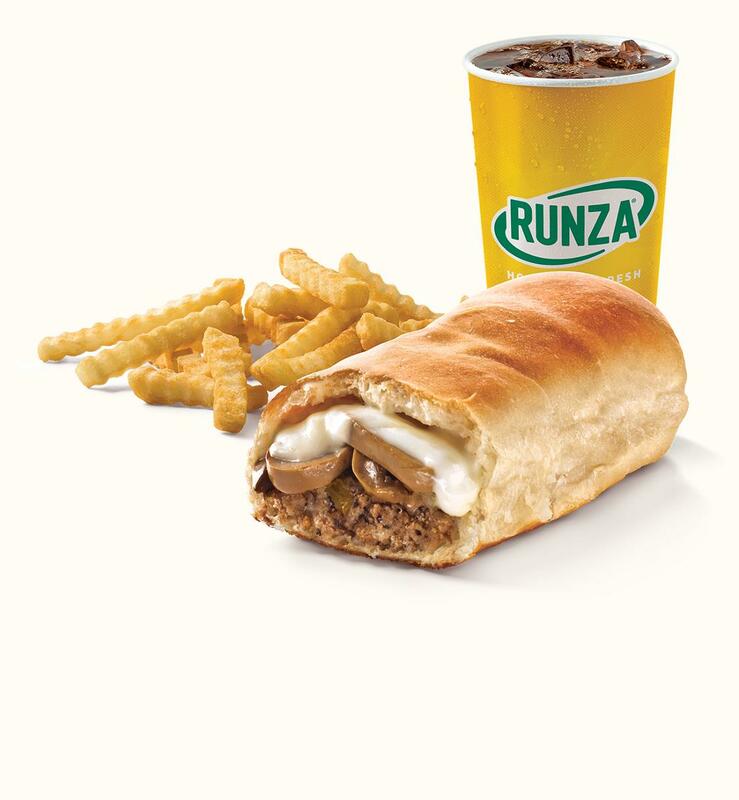 Here’s the deal with the Runza® Sandwich: each one starts out as an Original, then we slice it open and add whatever ingredients you choose – in this case delicious Swiss cheese and flavorful mushrooms. They’re made when you order, not when we open. Try one of these delicious, made-just-for-you beauties with some fries and a drink.